Does a city sleep at night? 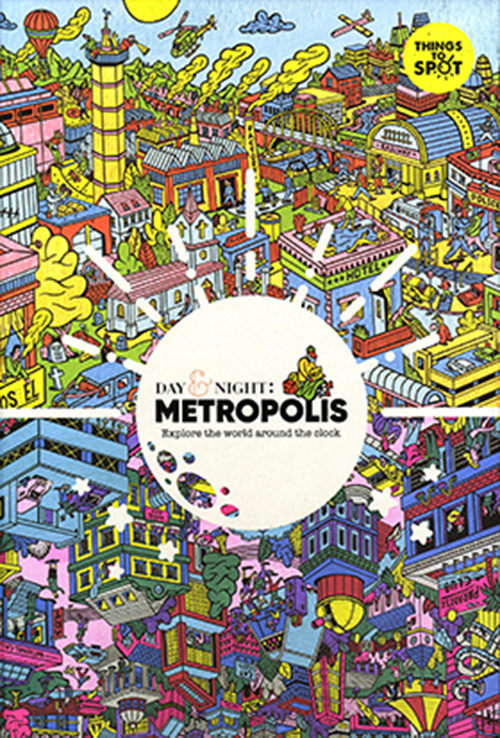 Day & Night: Metropolis invites perceptive children of all ages to look in on life around a busy city throughout the day. By means of clever illustrations and interactive elements, this epic activity book challenges readers to find specific objects in a sea of amusing distractions. The interactive 2-sided puzzle book has doors and windows to open and discover as readers explore and solve the city’s many mysteries.